Ohio Spiderwort (Tradescantia ohioensis). 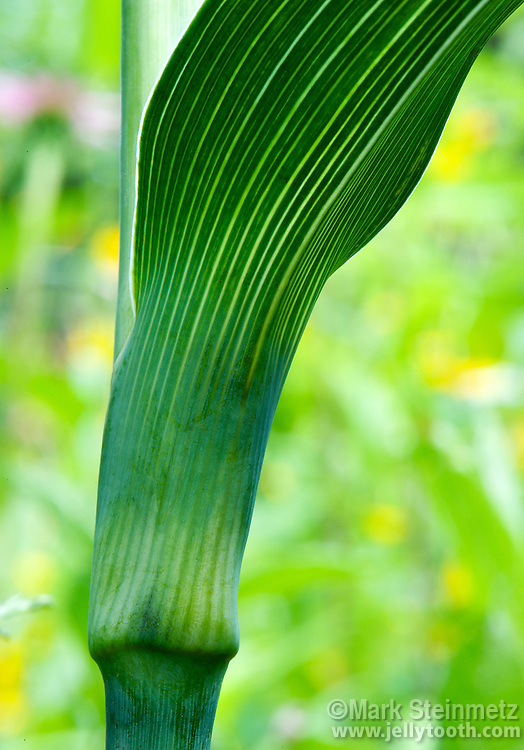 Close-up of leaf at node showing parallel venation characteristic of monocots. Franklin County, Ohio, USA.